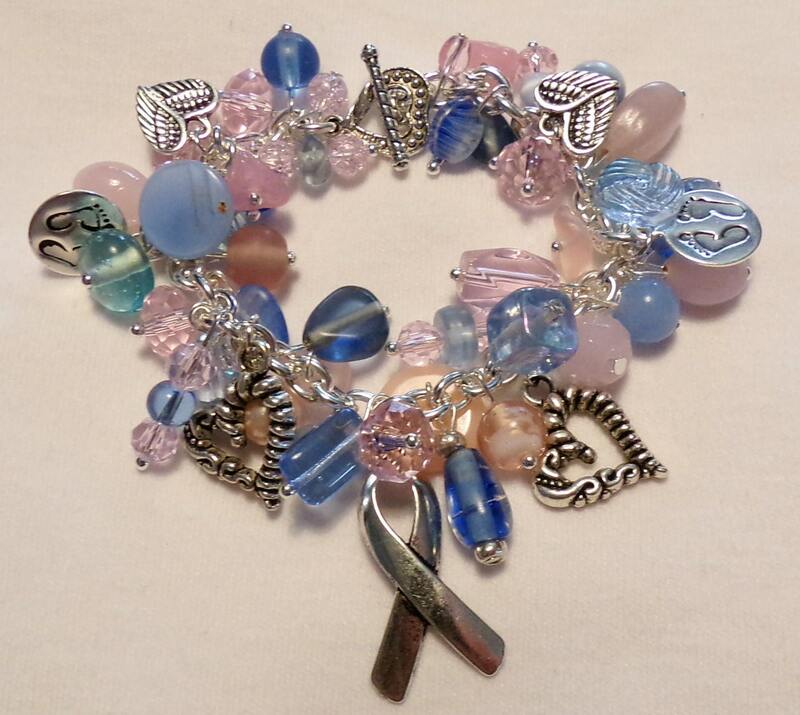 This bracelet for Pregnancy & Infant Loss Awareness. I put a lot of love into every piece I make but this piece is very emotional to make as my son or daughter should be turning 16 this March. There are no words that can be said to a Mother that has lost a child as there is unbearable pain and a strong sense of emptiness. 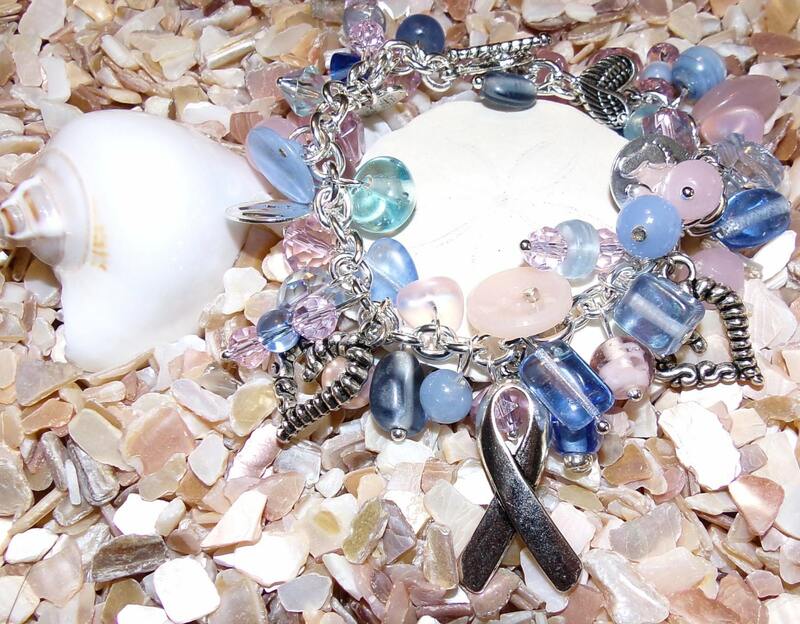 As I made this bracelet I remembered how I every March and how with time the emptiness filled with the love from my family. 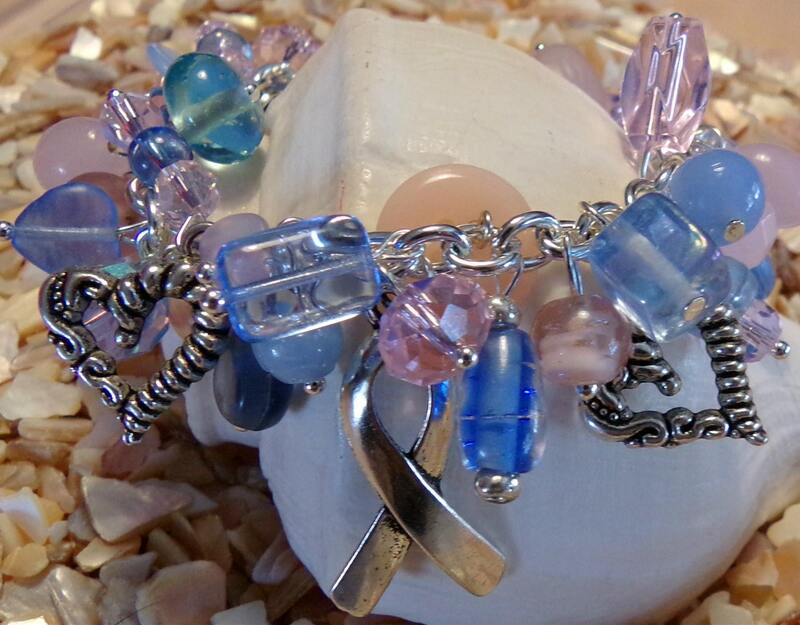 My hope is that the Mother that wears this bracelet or the ones to follow will know that she is not alone, that when she look at this bracelet she will feel the love that I put into it and know there is hope.